Close to monuments such as the Chapel of Bones and the Roman Temple, the charming Hotel ibis in Évora is perfectly located at the historical heart of the city. Our fantastic rooms are the perfect place for restful stays, and offer additional services such as WIFI access, bar with terrace, 24-hour snack service and parking. UNESCO World Heritage City. Panoramic view over the Alqueva dam, Monsaraz 18.6 miles away. Almendres Cromlech megalithic complex 3.1 miles away. Roman temple. stayed here on our way to the Algarve after using the Ferry to Santander. The hotel is not expensive but the sound insulation between rooms is not very good. Otherwise the hotel is nice and the staff are friendly. Staff were very welcom8ng. Hotel very clean and well looked after. Breakfast good. It was close to where we were visiting with friendly helpful staff. Good stay in 25 years old ibis! The room was a little dated but the bed was very good. Well located, just a few steps from the walls of the beautiful Évora, free parking or a 3 euros/day for a covered parking. Good breakfast. Very recommended! Great front of house staff, made us feel welcome, good breakfast (lots of selection) and comfortable beds. 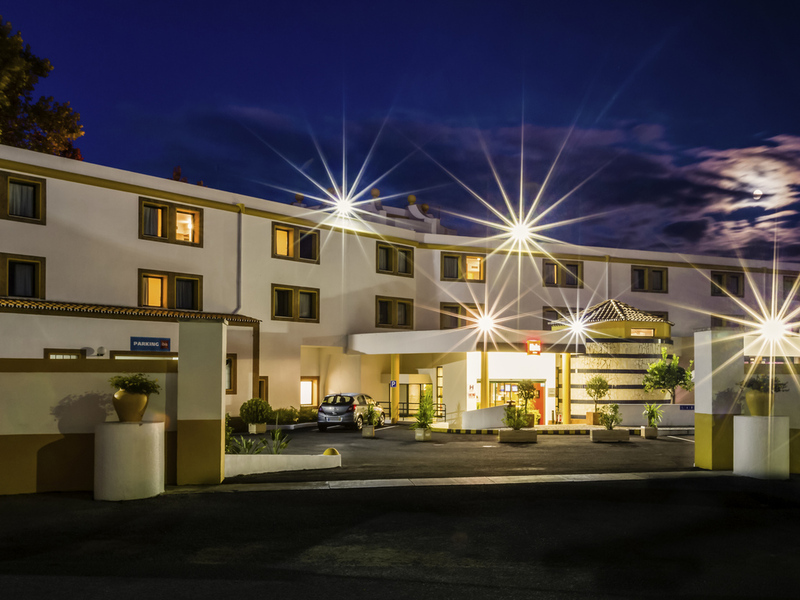 Clean & comfortable room and usual excellent bed; good position for walking into and around Evora. Parking fine. Easy to find hotel. Not good at making toasted sandwiches! Evora itself is a lovely city. Very well located outside the city walls but at walking distance from the city center. Free parking when available because it fills easily. Poor breakfast but very friendly and useful staff. Silents rooms. Excellent staff, cozy bed and location couldn't be any better. Extremely clean, and very convenient. We stayed there twice and will definitely repeat if we're back in Évora. It was a pleasant stay. Breakfast is reasonably good and bed is comfortable. Location is very good close to the city of Evora. The hotel environment is nice. Provide free outdoor parking and it is convenience. The Front Desk staffs are friendly. The hotel is close to the City Center, within walking distance. Good buffet breakfast. Will go back next trip. Ibis standard at the lowest level - old and tires building and bathroom, but acceptae room with very confortable bed. Parking is good, breakfast tasty and with fresh products and fresh orange juice. Some queso fresco would have been amazing.